Huawei is certainly doing great things in India. 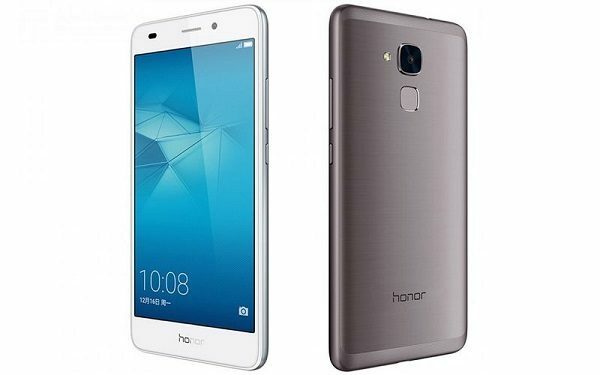 Their sub-brand, Honor, has now added another smartphone to their family, the US$160 Honor 5C. 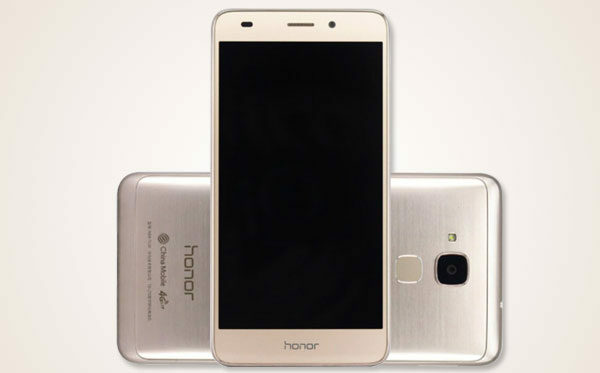 So what does the Honor 5C offer for US$160? Well, the specs are very impressive for a budget smartphone. The processor is supported by 2GB of RAM and the 4GB or Internal memory is expandable via a microSD card to 16GB. The Front Facing camera is an 8 Megapixel camera with an f/2.0 aperture lens and the rear-facing camera is a 13 Megapixel camera, also with an f/2.0 aperture lens and a single LED flash for taking pictures in low-light conditions. As for features, it’s jam-pecked with those that you’d expect of a smartphone at this price. The dual-SIM Smartphone packs in support for Cat.6 LTE, Bluetooth v4.1, and Wi-Fi b/g/n but no Wi-Fi 802.11ac. Security is provided by a fingerprint reader on the back and it’s got an FM Receiver, perfect for listening to cricket. You’ll never get lost while travelling as its got GPS, GLONASS and Beidou Satellite navigation to guide you on your way in China. Finally, a 3,000mAh battery provides the battery power needed to power all these features. The internal Memory is a bit small, especially when Facebook already takes up 500MB of spaces as I’d explained in How to stop Facebook and Messenger from draining your battery but at least the octa-core CPU can manage the processor load created by the Social Network App. So all in all, this budget smartphone, now available in India, may very well wind up in Jamaica as dual-SIM smartphones are becoming very popular here. I just hope the importers will buy and sell these dual-SIM smartphones with SD Cards. 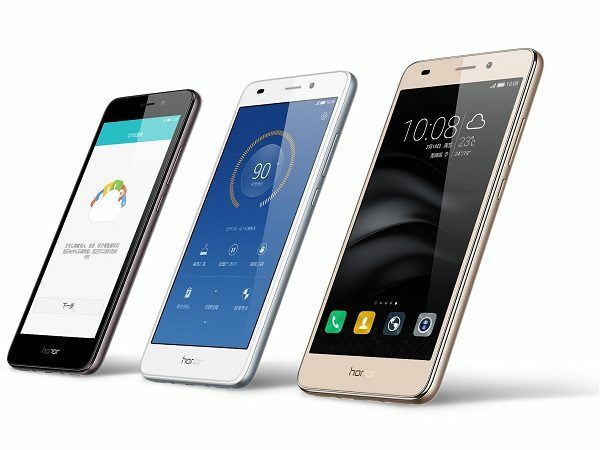 The Huawei Honor 5C, which is Made for India smartphone, will be a hit with Jamaicans and the rest of the Caribbean thanks to its Dual-SIM Personality!